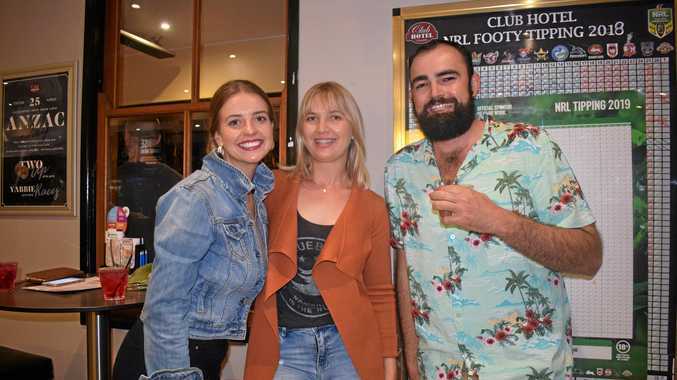 CROWDS have descended on Miles for the Back to the Bush Festival last weekend. 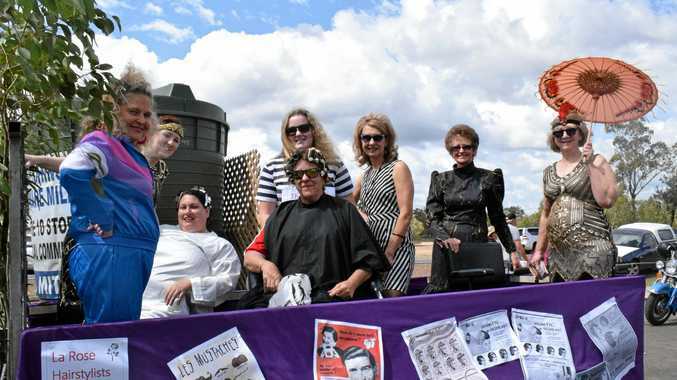 One of the event highlights was the Street Parade on Saturday, which featured community groups, schools, businesses, and classic car owners as they celebrated the festival theme 'Looking Forward, Looking Back'. The Chinchilla News went along to take some happy snaps.